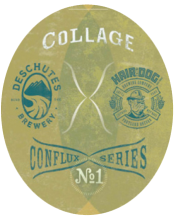 Deschutes Brewery and Hair of the Dog Brewing Company, both out of Oregon, have released their long-awaited Conflux No. 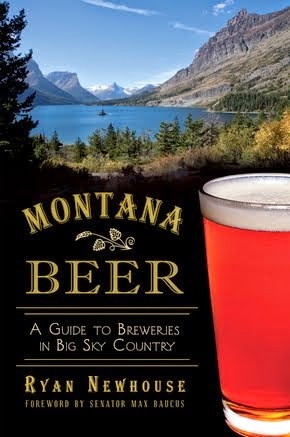 1, called Collage, and it's arrived in various select Montana beer stores. 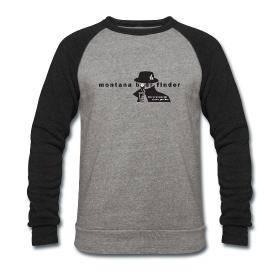 So far it's been spotted at Markus Foods in Whitefish and Good Food Store, Worden's and Pattee Creek Market in Missoula. 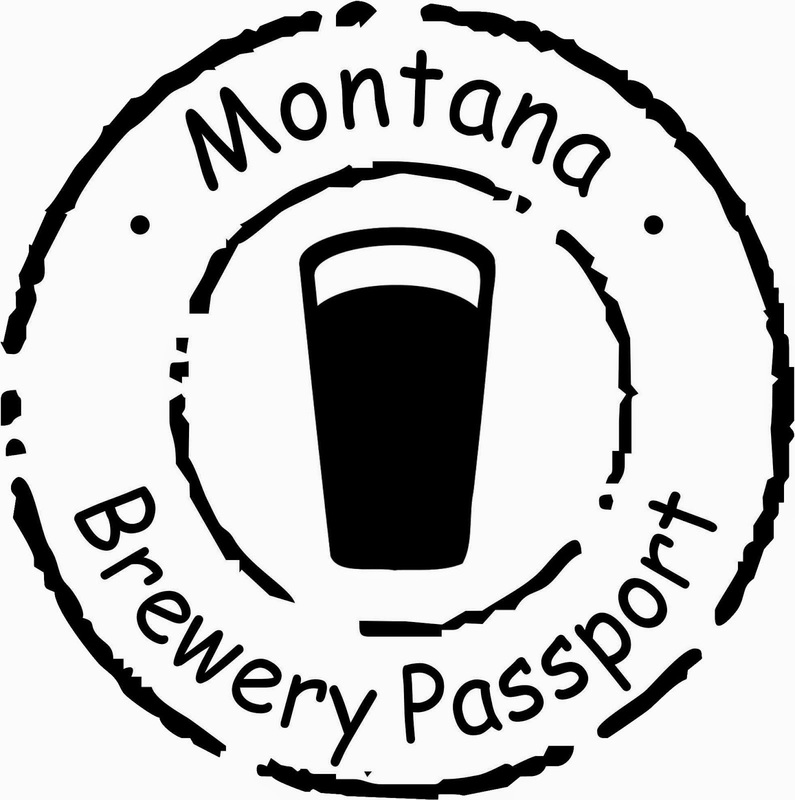 Only a handful of cases made it into Montana we're told. A blend of four signature beers, The Stoic and The Dissident from Deschutes and Fred and Adam from Hair of the Dog, Collage was created after these four beers were aged in a variety of barrels: Rye Whiskey, Cognac, Sherry, Pinot Noir, Bourbon, new American Oak, and new Oregon Oak. 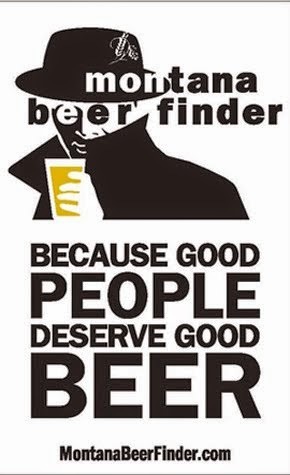 Twelve ounce bottles are around $11 each and should age well.